Hi, stargazers. As some of you already know, there will be new moon taking place, just weeks before we ring in the new year. 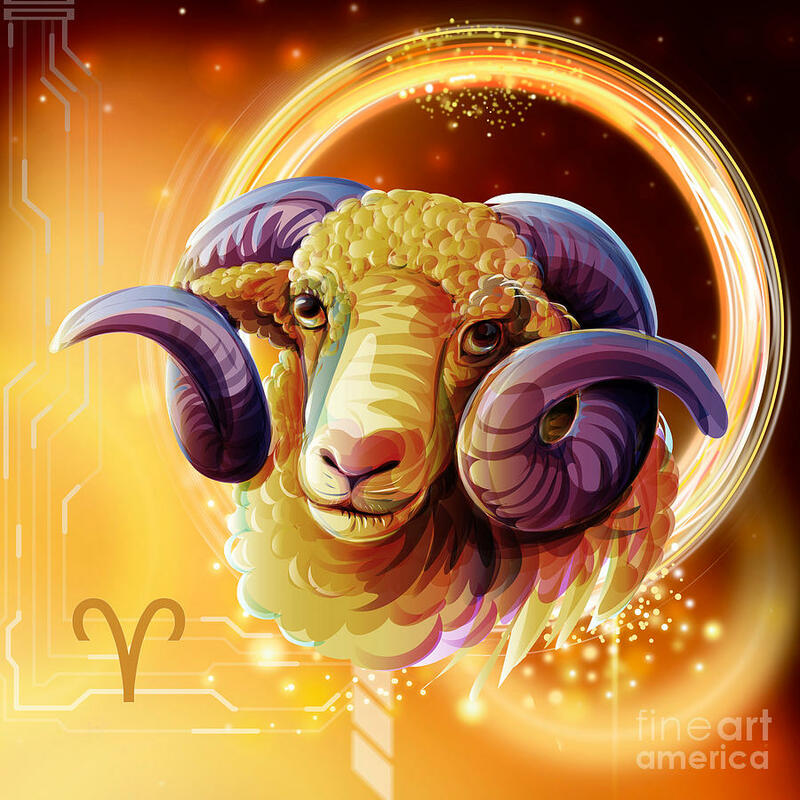 BTW, I’m not trying to put a damper on your moon rituals, but these three zodiac signs will have the worst new moon in Sagittarius: Aries, Cancer, and Capricorn. However, and for the love of the cosmos, don’t start thinking of the worst possible scenarios because it’s not worth it, trust me. I’m not going to lie, astrology is absolutely fascinating, but in the end, there’s only so much we can foresee. So, don’t get overwhelmed by your horoscope. Instead, open your mind to the idea, and let the rest play itself out, OK? The new moon will take place on Friday, Dec. 7, at exactly 2:20 a.m. ET, and in the optimistic sign of the archer. Now, despite Sagittarius’ contagious enthusiasm and opportunistic ways, there’s a lot more to this lunation, and in case you’re wondering, it’s not very Sag like. Not even close. Now, before I continue, I want to point out a few things: For starters, we know that aspects aren’t always harmonious; however, that doesn’t mean it’s going to make the new moon manifestation process any less potent. So, don’t let squares and general tension among the stars discourage your hopes, wishes, and general intentions. This is still Sagittarius season nonetheless, and we’ve got Jupiter watching over us. With that said, this lunation will be making a powerful aspect to both Mars and Neptune in Pisces. Imagine, aggressive Mars is swimming through the universal realm, but so is Neptune, who just so happens to be Pisces’ planetary ruler. Now, Neptune is beautiful, magical, elusive, blah, blah, blah. However, there’s always a dark side, and for Neptune, its the endless fog. Granted, sometimes the mysticism of it all could be totally dreamy, but with Mars in the mix, there could be some restlessness, deception, and unnecessary ego trips. Breathe, Aries. Trust me, I know it hasn’t been easy these past few weeks, especially with your ruling planet traveling through Pisces, and your sleepy twelfth house of rest, closure, and karma. Can Mars really fight underwater? I’m kidding. Luckily for you, this new moon isn’t so much about the “fight” or “war” per se. Your impatience all stems from your insatiable restlessness, and that is what may or may not get the best of you. Do yourself a favor, and focus on manifesting your intentions. You can cross the invisible bridge that you created in your mind when you get there. Cancer, you did it again. You really need to do something about your confrontation skills. Wouldn’t you prefer getting upset or embarrassed one day, and never again? Just speak your truth, and be honest about your time. I’m not going to lie, this new moon is swirling with opportunity and luck, in regards to your daily routine. However, how do you expect to focus on yourself, if you’re still overworked? 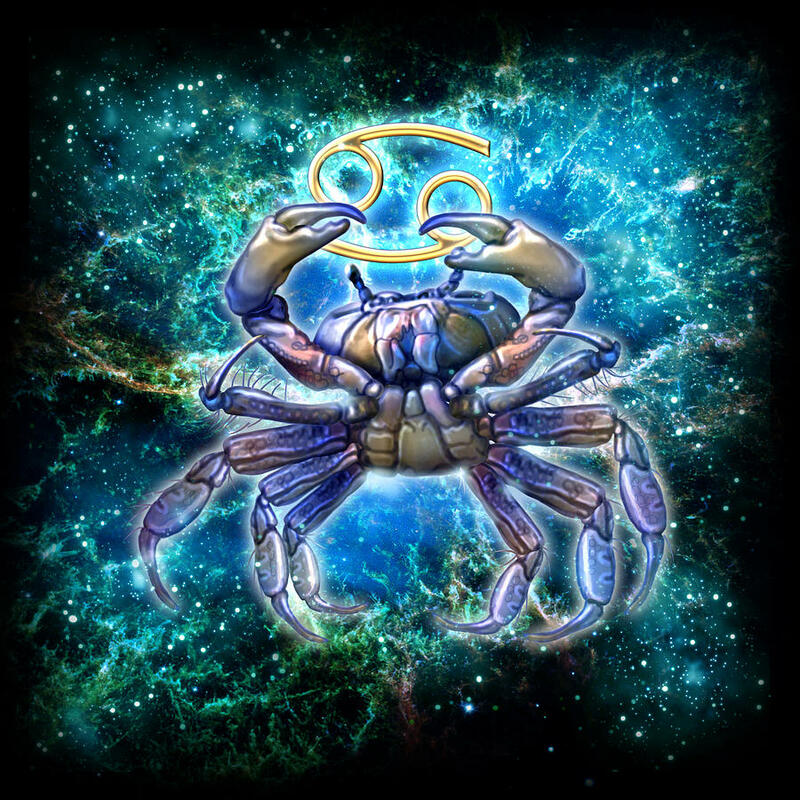 You know what time it is, Cancer. Do what you need to do. It’s simple, Capricorn. You’re exhausted and you have all the right to be. Sagittarius season isn’t always your favorite, and it’s because the sun lights up your sleepy 12th house of closure and rest. Although, why fight your sleep? You know you’re overworked, and hey, wouldn’t you want to recharge before your solar return? The new moon has something special for you, but in order to receive this blessing, you need to surrender. Trust me, I know you like to “see to believe,” but it’s not always on your terms. Chin up, Capricorn!